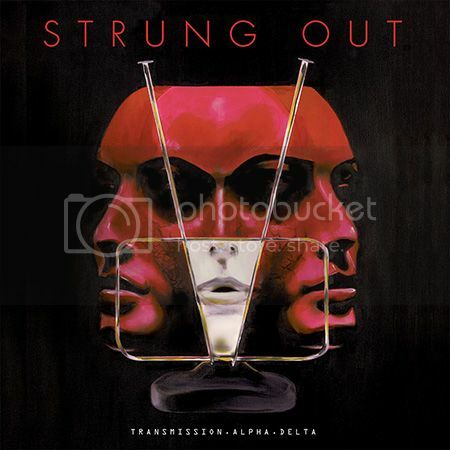 STRUNG OUT - Transmission.Alpha.Delta out today! The wait is over! The brand new STRUNG OUT full-length Transmission.Alpha.Delta is officially out today! Grab a copy now and sink your teeth into the meaty riffs. Then, finish off the feast with a review or two, a glance at their tour dates, and a quick spin on Bandcamp or Spotify.